Check out Nato Caliph’s new EP that dropped this morning. 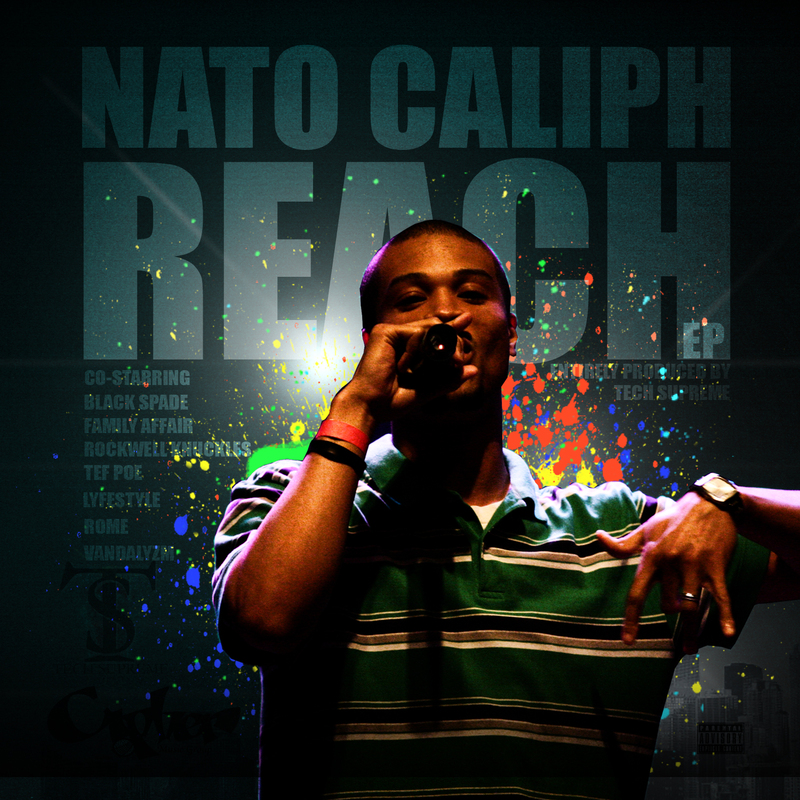 This free download features Nato Caliph and some guests spitting over beats by Tech Productions. This all star cast consists of Black Spade, Corey Black, Tef Poe, Rockwell Knuckles, Kyjuan, Rome, Gotta Be Karim, and Vandalyzm. Download this EP and enjoy. This entry was posted in Hip-Hop and tagged black spade, Bryant Stewart, corey black, kyjuan, Nato Caliph, rome, techsupreme, tef poe, the force, vandalyzm. Bookmark the permalink.